Of the U.S. demands expected to complicate round five of NAFTA negotiations this week in Mexico City, here’s one of the more contentious: an American proposal that half of all parts and vehicles that cross borders under the pact be made in the United States. While that might sound onerous for auto-parts manufacturers in Canada, some companies aren’t far off from that threshold, according to data compiled by Bloomberg. Canada’s largest auto-parts maker, Magna International Inc., is among the most protected with about 48 per cent of the Aurora, Ontario-based company’s North American plants and equipment located in the United States already, the data show. Magna is the top supplier to General Motors Co., Ford Motor Co., and Fiat Chrysler Automobiles. On the company’s quarterly earnings call Nov. 10, CEO Don Walker acknowledged that NAFTA uncertainty means a company contemplating big investments over the long term is probably on hold or going to be “biased to invest more in the U.S.” until there’s an outcome. He added Magna hasn’t made any such adjustments itself. Martinrea International surged almost 10 per cent on Wednesday, the biggest jump in a year, after the Vaughan, Ontario-based manufacturer beat earnings estimates and commented extensively on NAFTA. About 41 per cent of Martinrea’s North American fixed assets are in the United States, according to Bloomberg data. 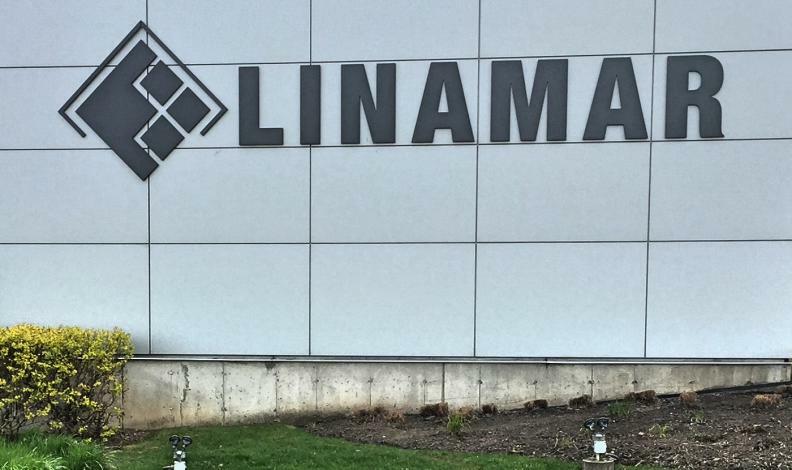 Canada’s second-biggest parts maker, Linamar Corp., has more to worry about in the event that a 50 per cent U.S.-content requirement becomes reality. Only about 27 per cent of its North American fixed assets are concentrated in the United States, the data show.